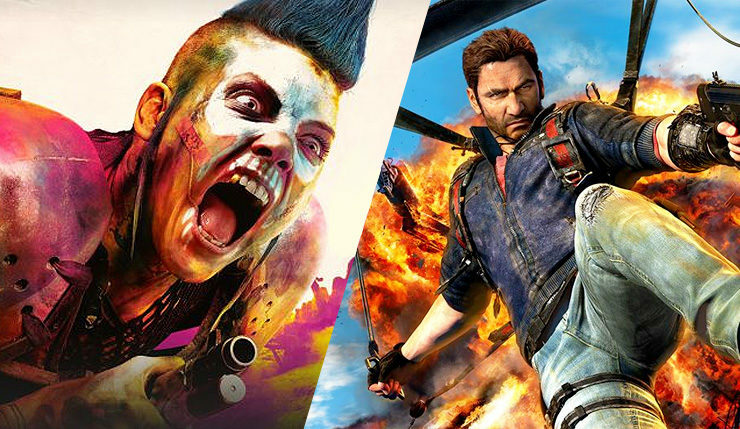 Avalanche Studios, the developer behind Just Cause, Mad Max, and the upcoming Rage 2 has been purchased by Nordisk Film. As their name implies, Nordisk Film is mostly involved in movies, having produced acclaimed films such as Kon-Tiki, A War, and Land of Mine, but they’re also the distributor of PlayStation products for the Nordic region, so they know a thing or two about games. Nordisk purchased a portion of Avalanche back in late 2017, but now they have a controlling share. Under Nordisk Film’s ownership, Avalanche Studios’ strategy will remain unaltered. It will continue as a creatively independent game studio, developing its own IP’s, as well as catering to third-party publishers and license holders. Following the deal, co-founders Christofer Sundberg and Linus Blomberg will remain at Avalanche Studios, focusing on the creative and technical aspects of its games development. Nordisk’s purchase of Avalanche will be finalized next month. It will be interesting to see what, if any, changes result from Nordisk’s purchase. Avalanche tends to do a lot of work-for-hire stuff, as most mid-size indie devs do in order to survive – perhaps the Nordisk investment will give them the opportunity to create more original IPs. On a related note, Avalanche just opened a new Swedish studio to help develop current and future projects. As mentioned, Avalanche’s next project is Rage 2, which is being co-developed with Id Software. We’ll get a better look at the game, which launches in mid-2019, at E3 2018.